There have been so many great words written about this wine by others, I feel there’s not much point in me waffling on! It is simply a terrific GSM. Great structure, intense complex fruit and tight acidity bringing it all together. It’s an exciting wine young but give it a few years and it will be quite amazing. 95 Points. 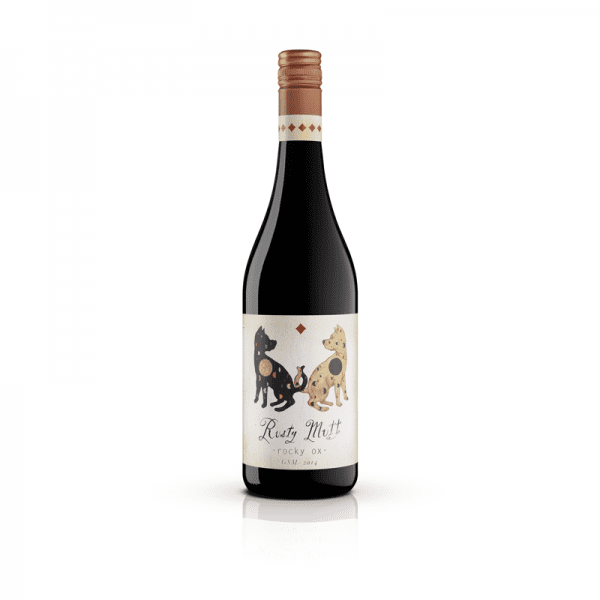 Rated in the top 3 Australia GSM's tasted, out of 71 wines. The first Rusty Mutt GSM. Made from more than 60% of an amazing 80-year-old, dry grown bush vine Grenache vineyard from the cool Clarendon area of McLaren Vale. 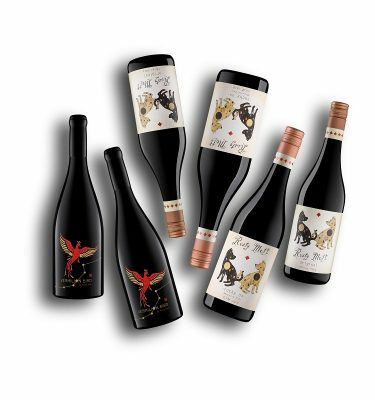 The thoughtful blending of the Shiraz and Mataro adds complexity, texture and depth to the palate. Best try some while there’s still a little museum stock left. You’ll soon see why Decanter magazine UK gave it 95 points and rated it as one of the top three GSM’s in Australia! 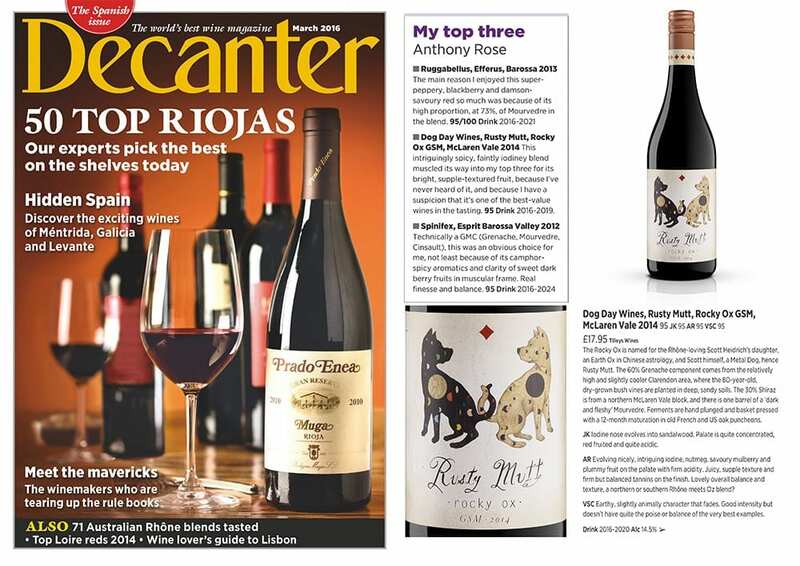 “From Bernard Smart’s ancient bush vine vineyard – his personal one – high above the Onkaparinga Gorge, which presents a splendid southerly vista over the whole of McLaren Vale to the Gulf St Vincent, patron of viticulturers, the base wine here is about as good as Vales Grenache gets. 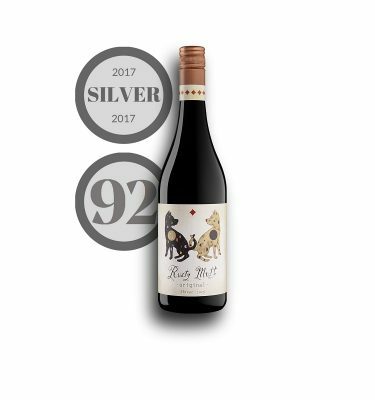 Winemaker Scott Heidrich has added bits of Shiraz and Mataro to add a sinister gunmetal glint to both the colour and bouquet of that rosy morello cherry Grenache. It’s added black flavours, too. The wine is as slick and sensuous and as deadly as an asp. It has jet swarf rather than tannin, after steely whiprod acidity. It actually tastes shiny and black. It is neither rusty nor muttish, but more your polished hybrid. This wine is a delicious, vibrant example of the difference between Grenache and the old GSM blend first labelled so at Rosemount in the ‘nineties. All these ingredient wines are first class examples of their style, so it’s a pure and true blend. But these darkening tones contributed by even the smallest percentages of Shiraz and Mataro quickly move you from the strawberry field and cherry orchard to the blacksmith’s forge. Which, let’s face it, is a more traditional place to be for the older Australian wino. Even when it’s this silky and shiny. It’ll probably entice the shiniest, silkiest, most slick-backed drinkers. Turf Cork-tipped smokers. Or Craven A. View the original post on Drinkster here.